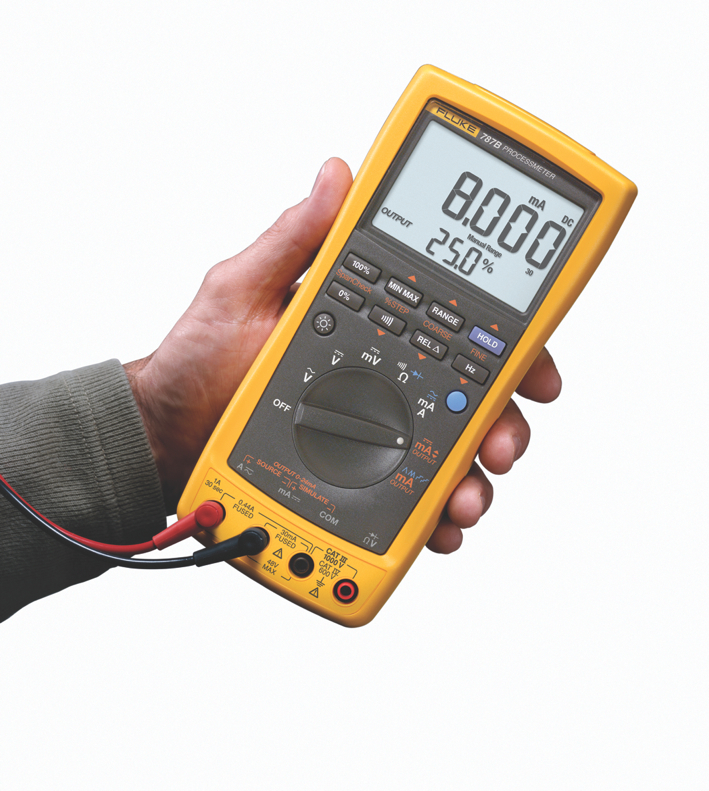 Fluke has introduced the Fluke 787B ProcessMeter, which offers double troubleshoot­ing capabilities by combining the power of an industrial safety-rated digital multimeter (DMM) and a mA loop calibrator into a single, compact test tool. 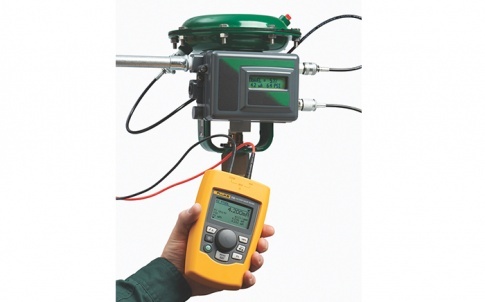 Based on the trusted measure­ment capabilities of the Fluke 87 DMM, the 787B adds the ability to measure, source and simulate mA with the accuracy and resolution you would expect from a Fluke mA loop calibrator, giving the ideal tool for troubleshooting and calibrating current loop applications. 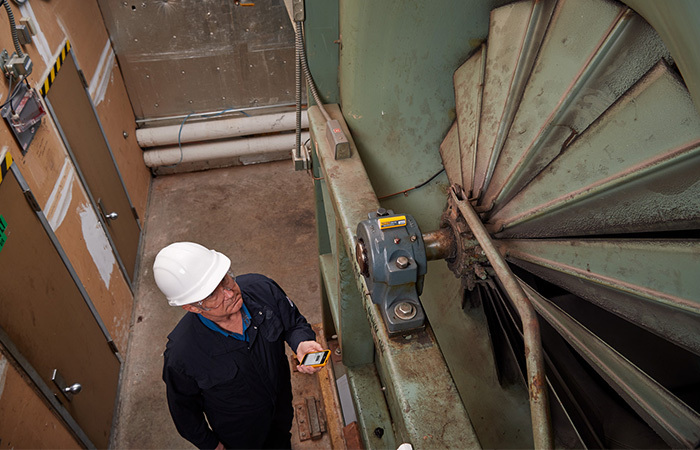 When it is fitted with a Fluke ir3000 FC module, technicians can wirelessly monitor, log, and share data from the field with their team using the Fluke Connect mobile app. 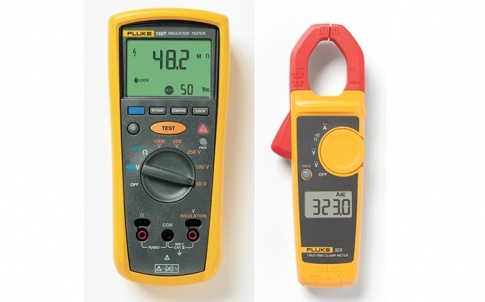 The 1000V CAT III/600V CAT IV safety-rated Fluke 787B ProcessMeter can source/simulate a 20mA DC current, providing a simultaneous mA and percentage scale readout for calibration purposes. It offers Manual Step (100 per cent, 25 per cent, Coarse, Fine) plus Auto Step and Auto Ramp. 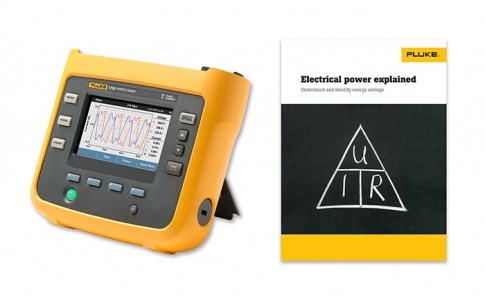 For troubleshooting purposes, it features true-RMS DMM capabilities to measure to 1,000V AC/DC and 440mA AC/DC, as well as resistance and frequency (to 20kHz). It also offers Min/Max/Average/Hold/Relative modes, diode test and an audible continuity check. When fitted with a Fluke ir3000 FC accessory, measurements can be wirelessly transmitted to the Fluke Connect app on smartphones or tablets and automatically uploaded to FlukeCloud Storage, eliminating transcription errors. Technicians can collaborate in real time with other colleagues with ShareLive video calls, increasing productivity in the field. 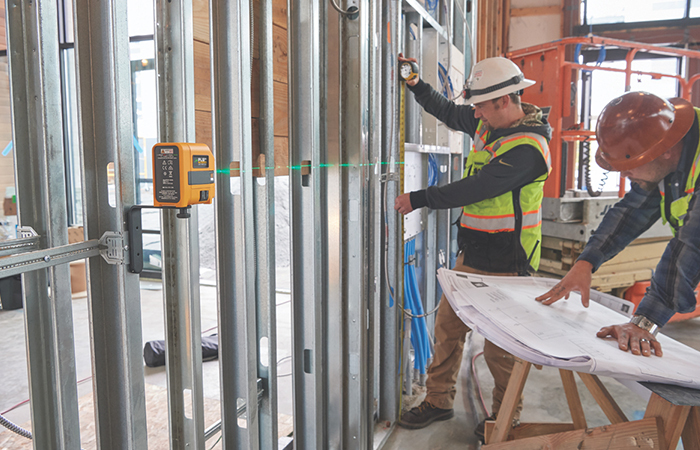 Measurements from the 787B can be combined with measurement data from multiple Fluke Connect test tools to create and share comprehensive reports from the job site via email. 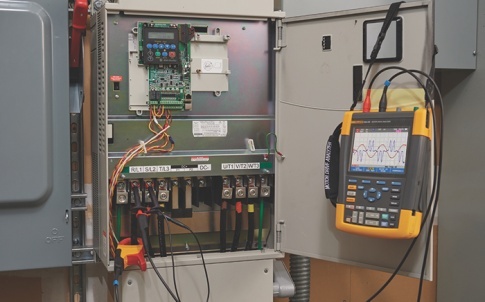 Technicians requiring the added functionality of a 24V DC loop power supply and a HART mode setting with a built-in 250Ω resistor should choose the Fluke 789.